The Dress. The Flowers. The Food. The Hair. There seems to be a never ending list of to-do’s for your wedding with very limited time. Aside from those mentioned above, one thing that can make or break your big day is the transportation for you and your guests. Whether you have a small or large group at your wedding, worrying about transporting people in a timely fashion from destination to destination can be frightening. The Knot, a site dedicated to giving you the best wedding advice and options, offers a pretty comprehensive guide when it comes to a game plan for your special day’s trips. Preschedule Shuttle Departures: So you are having your wedding guests shuttled from Point A to the Church, and then to your reception venue? Planning out each and every stop your shuttle bus or motorcoach bus will make can help organize your day and will ensure each pick-up and drop-off to be on time. We all know pictures are key on a Wedding Day, so be sure to include 20-30 minutes extra at each location for your photographer.You can also save money by properly booking the right size of transportation. For example, if you have 50 guests being shuttled from a hotel to a Wedding Hall that are in close proximity, you might be able to book a 25 passenger Mini Coach that runs 2 trips rather than a full size coach. Designate an On-site Contact: It’s your Wedding Day. You need to be thinking about starting a new life with the one you love, not transporting your guests around. Find someone else to do it! You most likely want to pick someone you trust will be able to handle a bit of stress but also keep things moving, such as a sibling, parent or close friend. This person can not only assist the wedding guests with riding around in the shuttles, but they can be a huge help to the motorcoach driver as the one person they take orders from. 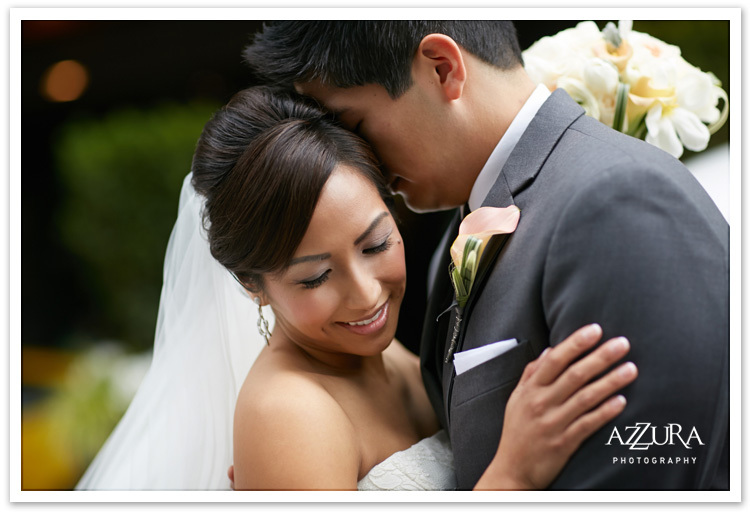 Choose the service that’s right for you: Weddings can include 10 guests or 200 guests. Sometimes changes will have to be made last minute to your transportation booking, such as needing a bigger vehicle or increasing the amount of time you need the services for. Choose a reputable company that will be extremely flexible and will go the extra mile to take the stress off of you when it comes to booking and last minute changes. Trinity Transportation not only offers full size and mini coaches, but we also offer shuttle vans and a limo bus for weddings. Within the last few years, the amount of weddings that we’ve serviced has grown exponentially. We have drivers who are very experienced in helping to create a memorable day for everyone involved. To request a quote today, check us out ONLINE or give us a call at 1-877-284-4200!